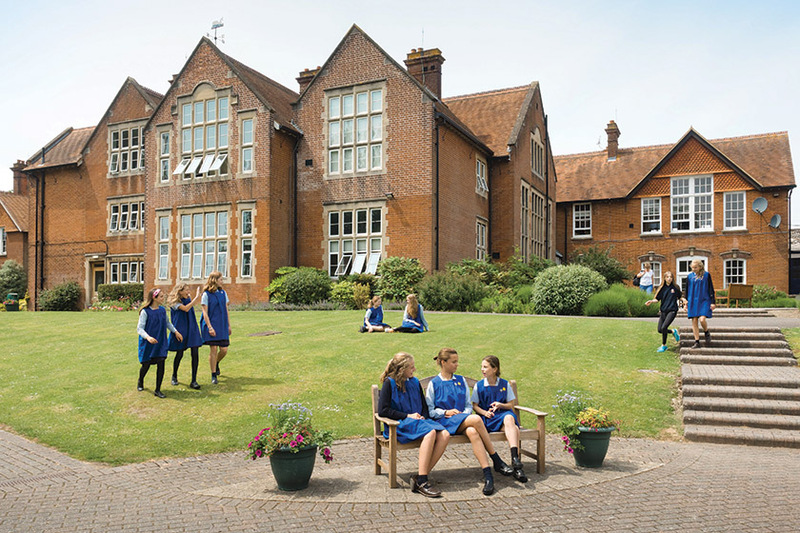 Bethan Ferguson, careers adviser at Godolphin School, a senior girls’ school in Salisbury, unravels a complex graduate job environment. How can we prepare our children for a graduate labour market that demands work-based skills from those yet to leave full-time education? That has 70 applicants for each vacancy or more? For careers with little job security, but enormous opportunity? For jobs that may not yet exist? Yoruba wisdom says that it takes a whole village to raise a child. It certainly takes a whole school to raise a school leaver able to face uncertainty with confidence, self-reliance and optimism. Careers programmes can no longer exist on the periphery of a student’s experience; an awareness of the future should permeate lessons and extra-curricular activities. At Godolphin, our goal is for students to develop the soft skills and resourcefulness they will need in a changing employment landscape. We help students to understand life outside school and to be informed on modern recruitment methods. This future focus must be part of a ‘whole child’ school ethos. The graduate labour market is full of people who have achieved academic excellence but cannot get a job. They lack the extra experience, personal qualities and skills that an enriched school life can nurture. At Godolphin, students might say the careers programme begins in Year 10. They take part in the careers-matching programme Morrisby Profile but they are garnering vital self-management skills from Year 7. Girls learn how to identify and talk confidently about their strengths and values; developing a robust attitude to failure and difficulty through sport, house events, debates and charity endeavours; networking with older students about GCSE choices and lots more. Soft skills are developed through sports, music, drama, charity events and challenging lessons. We need to help students to identify career ideas early enough to choose the best A-levels for their chosen degrees. This is especially for those linked to medicine, engineering, architecture and design. We also need to support the majority of students who will need to adapt and create opportunities throughout their adult careers, whether in business, scientific research, technology or the media. For all students, our careers strategies are the same. We want our students to be informed. If life is a marathon, by the time they leave university at 21, they will have around 20 miles left to run. They should therefore take advantage of all the interactive services available at school. Videos of people talking about their work, psychometric assessments and MBTI questionnaires help inform students of their options. As do talks from parents and experts. They need to understand the changes. Employment guru, Dr Paul Redmond, head of student services at Manchester University, puts it in a nutshell. At university, the first year is the new final year. Graduate companies are scouting first years and offering second-year interns graduate positions, which means slim pickings for those applying for jobs in their final year. JP Morgan offers just 18 per cent of its graduate vacancies to students applying from their final year, offering the majority of their graduate jobs to students who have taken part in their summer internship programme. Over 30 per cent of graduate jobs go to applicants who have already worked for that organisation. We want our students to embark on their exam-heavy third year with the security of a job offer. To achieve this, they need to leave sixth form with the knowledge, experience and skills to get strategic work experience early on in their university career. When students are choosing a career, they should follow their interests and abilities. Strategic thinking has its place, but if they have no interest in chemical engineering, it will not be the right choice. Once they have determined a career path, they should then get as much experience as they can. Extra-curricular activities give students the chance to build character, test themselves, develop interests. As do holiday jobs, work experience and voluntary work. 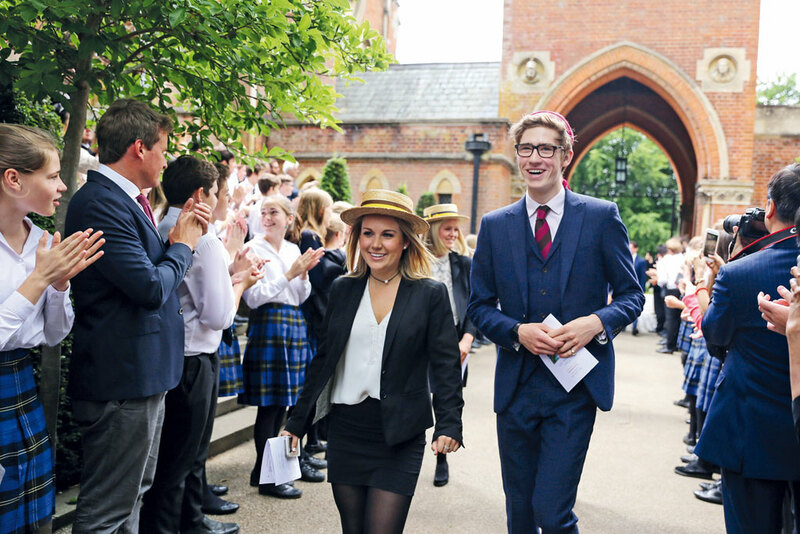 Our sixth-form Elizabeth Godolphin Award provides a structure of input and activity that informs and stretches pupils to develop confidence in their ability to achieve and to make an impact, as well as understand their own needs. We want our students to stand out and to have a sense of the difference they can make. Finally, pupils need expert help. Networking and mentoring are vital in developing a satisfying career, so we help students to get the best advice, working with graduate employment experts Foresight Careers to help students understand personal branding and social media within recruitment. 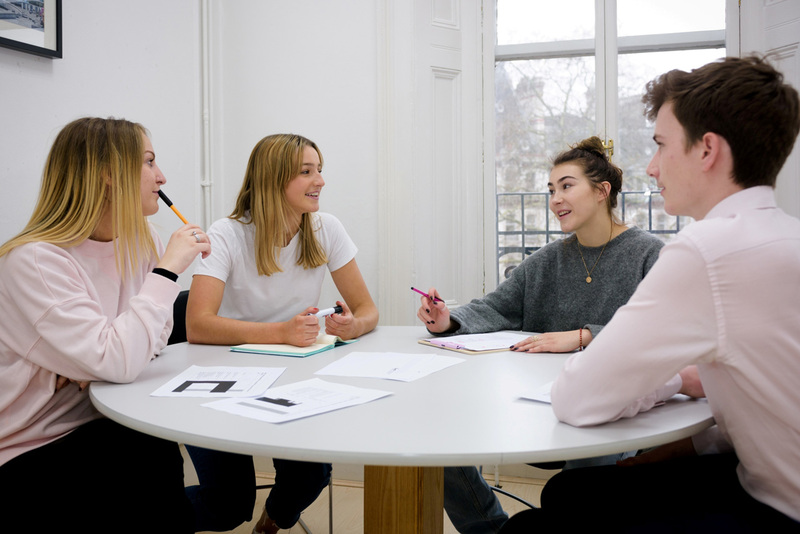 Our GO Forward programme also gives students access to alumnae for advice – whether it’s which college to apply for, how to get experience in advertising, or some tips on setting up their own business.